The Tag Master integration allows creating, adding and edititing canned responses and tags in a snap. 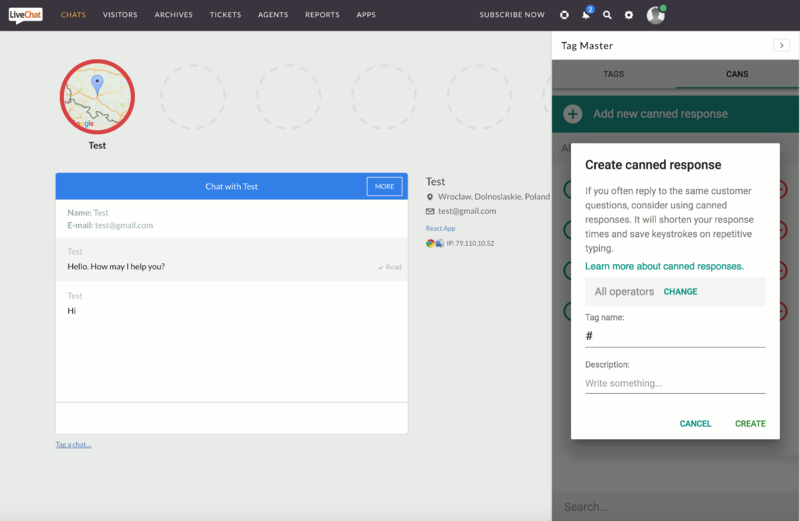 Tag Master is a simple widget that can help your agents manage tags and canned responses without interrupting their work. 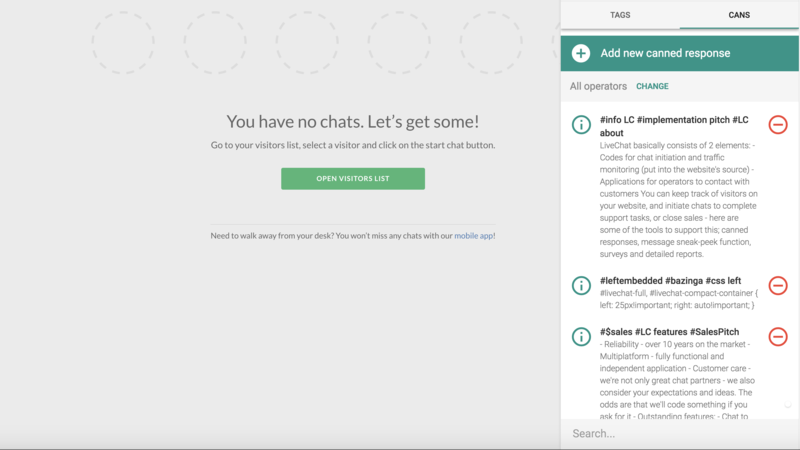 The app allows you to edit your canned responses with one click. Don’t waste time going back to settings each time you want to add a tag or edit a canned response. Make use of Tag Master and get more time to focus on your customers. Creating canned responses for complex addresses, foreign names, URLs or fixed phrases will help you avoid mistakes that happen when you write the same thing repeatedly. 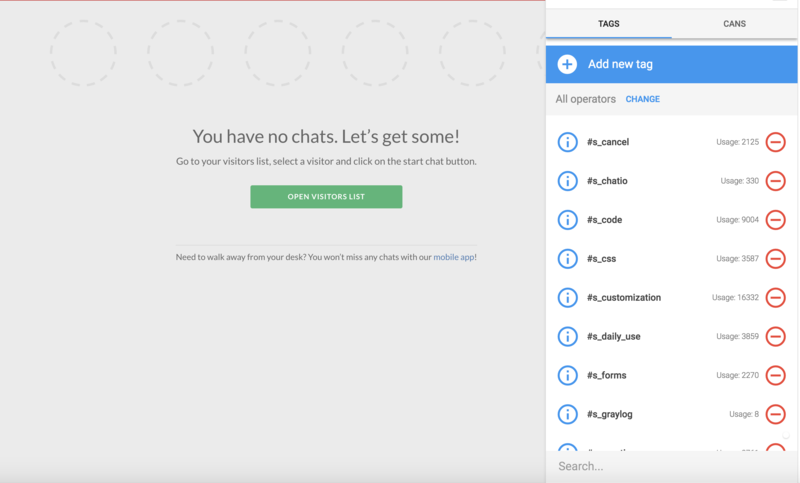 Start using LiveChat with Tag Master now!